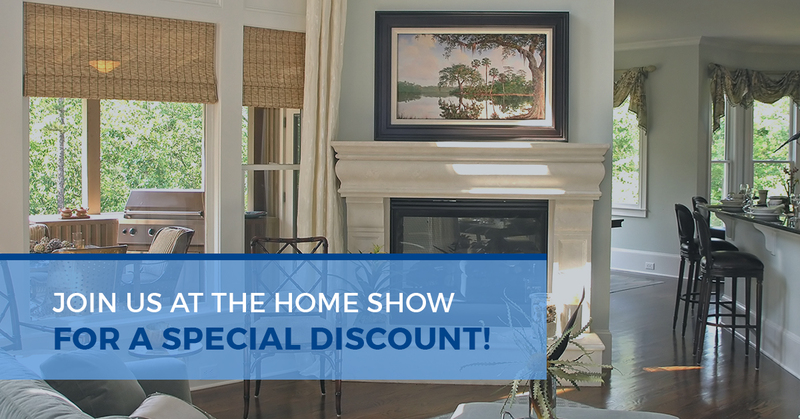 Join Us At the Home Show For A Special Discount! Do you like free stuff? We sure hope you do because we are giving away a FREE carpet cleaning to one lucky winner who visits our booth at the Home and Garden Show this year. The Central Wyoming Home Builders’ Association welcomes YOU to visit the show. Ticket admission is FREE to everyone! A home and garden show featuring various vendors and contractors associated with the Central Wyoming Home Builders’ Association. AA Super Klean will have a booth on the ground floor. The Home and Garden Show is the perfect way to kick off spring. Whether you’re looking for a carpet cleaning company to help with spring cleaning *cough, cough AA Super Klean* or landscaping ideas for how to turn your backyard into the entertainment spot of the summer, you’ll have fun browsing through the many different booths to get ideas. When you visit the AA Super Klean booth at the show, you can compare our services to other carpet/upholstery cleaners that will also be at the show. Moreover, our team will be there for the entirety of the show to meet you. We want you to know who is walking through your door when you hire us for upholstery or carpet cleaning in Casper. One more reason you should visit our booth is because we have free candy! And we don’t believe in any of the cheap stuff the other guys hand out. You’ll get the good candy when you stop by and say hello to our team booth. You should stop by the AA Super Klean booth at the Home and Garden Show because we are giving away a FREE carpet cleaning. Enter to win this service, which is valued at $400. Someone wins every year! We are a locally owned and operated business in Casper, WY. It’s our home, and we love to meet our fellow residents and hopefully help them to care for their carpet or upholstery. While we do a lot of residential work, we can also clean carpet and upholstery in commercial spaces. We have been in business for more than 30 years, and we proudly have an A+ rating by the Better Business Bureau. We have been a BBB Accredited business since 2011 and look forward to bringing this expertise to serve you. By reading this post and then calling our team at 237-0750 before March 31st, 2017, you can save $25 off your carpet cleaning. You don’t even have to visit the booth at the show! However, if you want to save $50 off your carpet cleaning, mention this special and visit us at the booth for the double discount.